Creating plans for water management does not have to be difficult for you. Straight Edge Precision offers custom made plans for both surface drainage systems or full land formation plans, all easily uploadable into your Ditch Assist system. For customers wanting full control over the design process we offer EziGrade software for a flat one time fee, reducing your overall costs. The first step is to survey the field in question. You have the option of surveying the field yourself with Ditch Assist or other survey methods, you can have a contractor survey for you or use field data from current advisors, or in many cases we can use Lidar surveys to create plans without you having to survey again. Do you want to use just a simple ditching method to remove excess water or do you want to create an entire field leveling plan to change the way water moves in your field. Choose what you would like the final product offering to be. 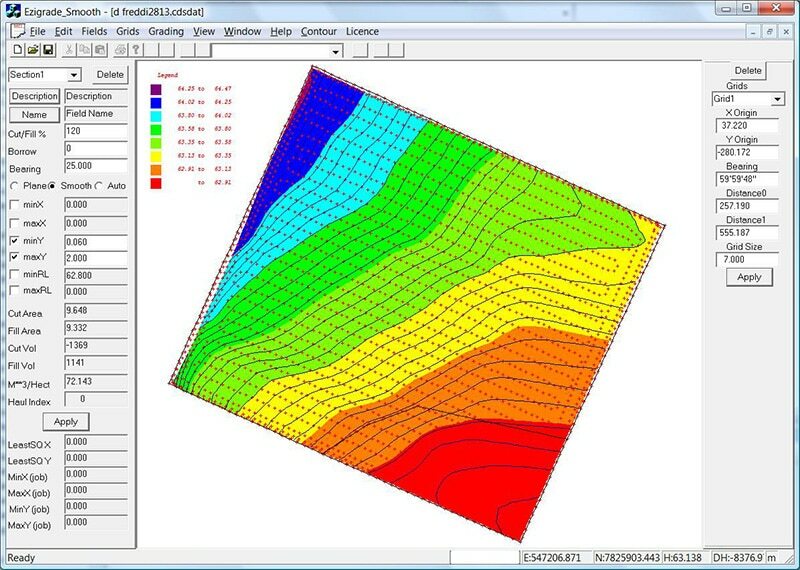 If you want to create your own plans feel free to use EziGrade from Foresoft to create ditching or field leveling plans. Ezigrade is simple to learn and the most cost effective software available today. Software can be rented for $500 USD per year or bought with a onetime fee of $1250 USD. 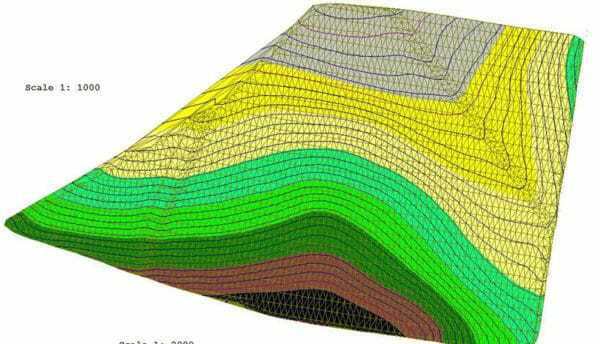 There is no extra charge for exporting field plans from the software. The Ideal Ditch Plan can be a great way to see the most effective ditching plan quickly for your field. 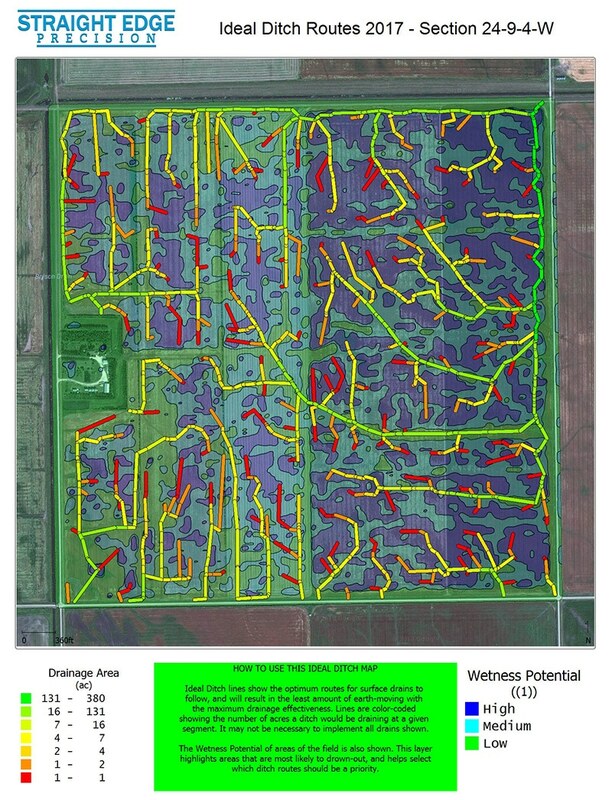 The best ditching plan is loaded into Ditch Assist as a KML file, showing where the field has the most potential accumulation of water and the most important position of ditches while moving the least amount of soil. Use the image in Ditch Assist to guide your tractor on the correct paths in the field, while using Ditch Assist to create the ditches. 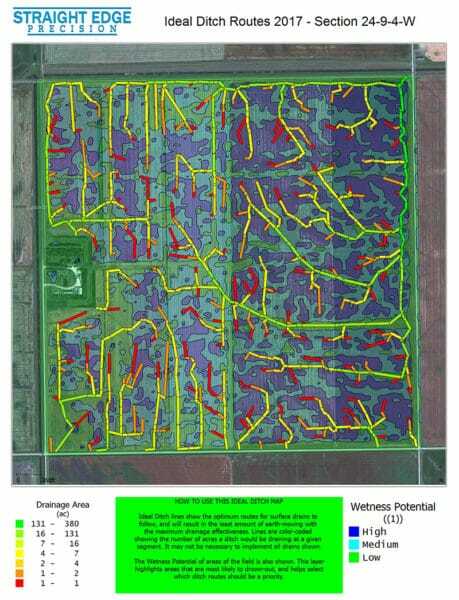 Tell us what you want to achieve for your field and we can create a custom field leveling plan for you that will be ready to load into Ditch Assist for execution for a low per acre fee. For more information or to book design work, please contact us.